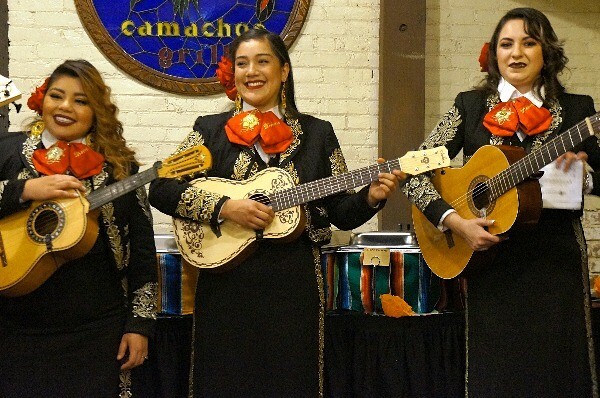 An Evening With Anthony Gonzalez for Disney Pixar's Coco Blu-ray Release! 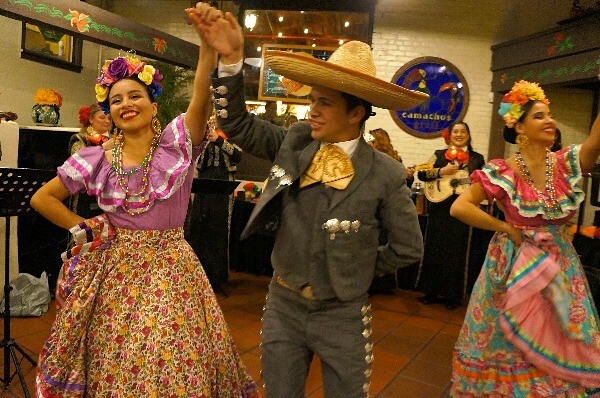 Disney Pixar’s Coco is finally coming to Digital and Blu-ray, and we celebrated by spending time with Anthony Gonzales on Olvera Street! 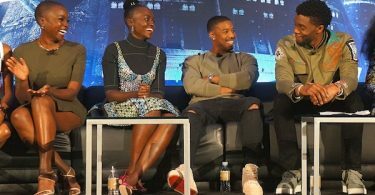 I got to do this while I was in Los Angeles for the Black Panther event, this was such an amazing experience! 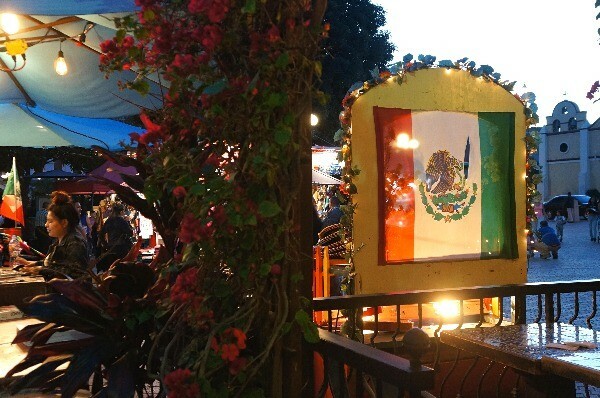 To celebrate the upcoming release of Coco, we were treated to a lovely evening on Olvera Street in Los Angeles by Disney, a historic Mexican marketplace that is known as the birthplace of Los Angeles. 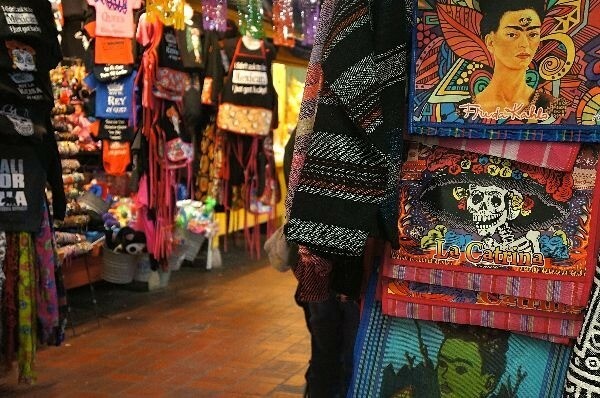 There are lots of shops, restaurants, museums, fiestas, souvenirs, and beautiful representations of Mexican culture everywhere! 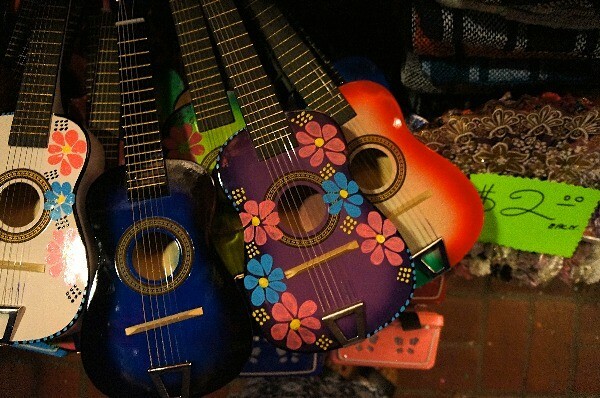 We walked around the area, had dinner at El Paseo Inn, and enjoyed a few songs from the film that Anthony Gonzalez sang with a traditional Mexican band. 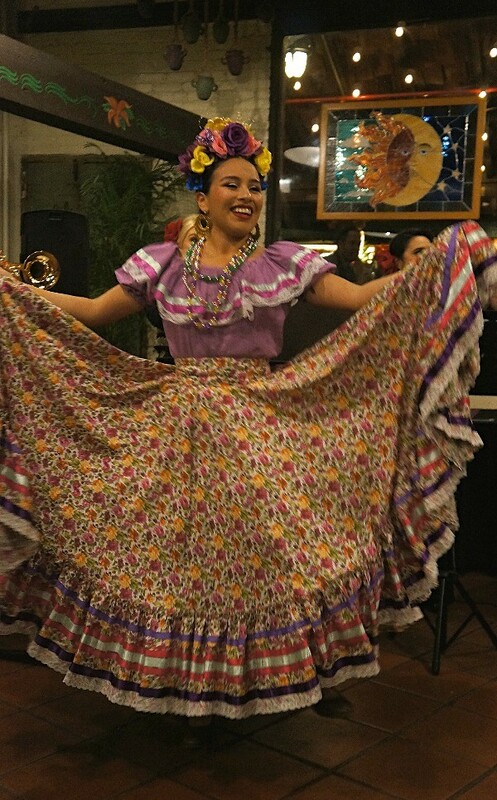 We also held a short interview with Gonzalez and ate Mexican food to our hearts content! 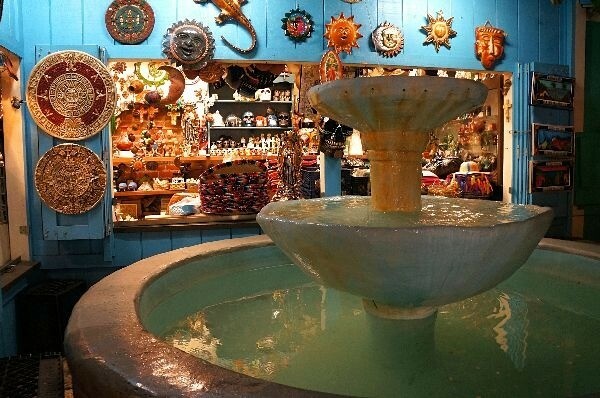 Look at how beautiful Olvera Street is…. 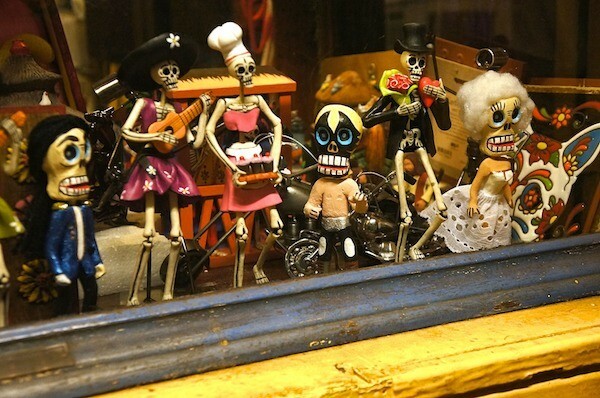 Dia de los Muertos, or Day of the Dead, is a tradition from Mexico that they hold dear. 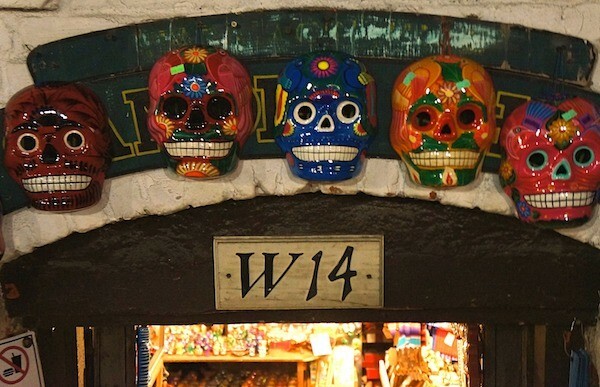 There were several displays at the local shops with skeleton faces and heads, you can tell this is a huge part of Mexican culture…. 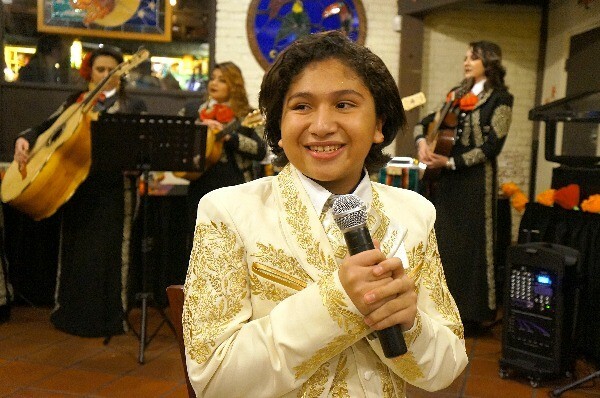 If you didn’t already know, Anthony Gonzalez is the voice of “Miguel” in Disney Pixar’s Coco, a sweet animated film about a young boy who wants to be a musician, despite his family’s wishes against it. 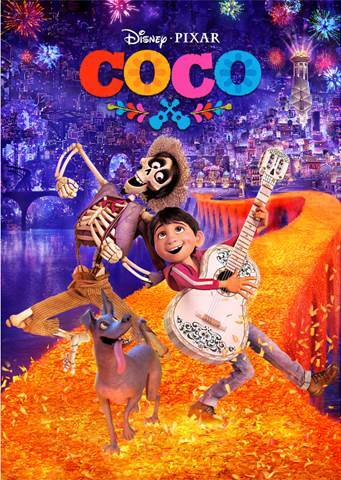 He finds himself on a journey through the Land of the Dead and unlocks a whole lot of his families history through the celebration of Mexican culture. I really enjoyed meeting Anthony, he is such a nice, well mannered young man who is going to go really far! I just love how much Anthony loved playing his character Miguel, they are very similar in many ways and he says that he can truly relate to him as well. 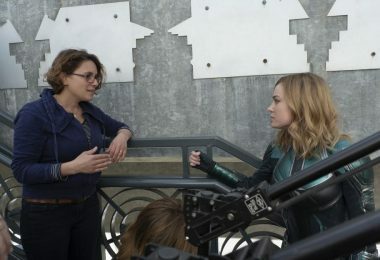 “When I first went to audition for Miguel, I really wanted to do this role because I identified myself so much with him. 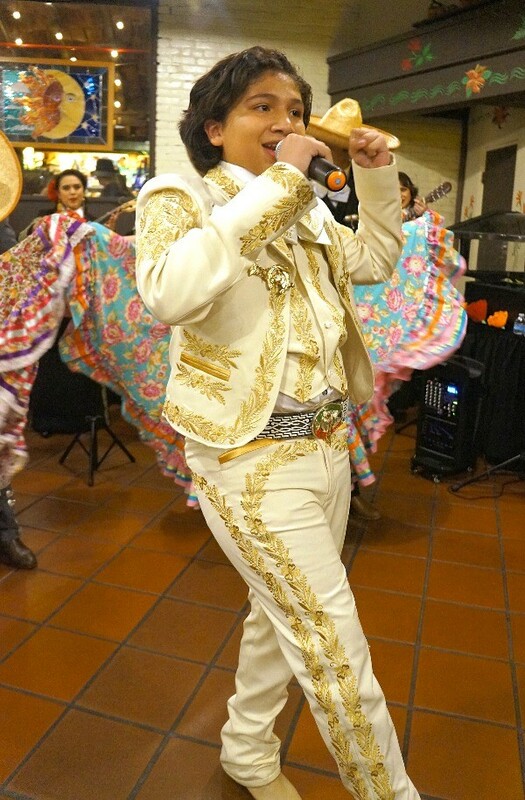 We both have this passion for music, I grew up with music, singing with my brothers here in La Placita Olvera.” Gonzalez has been singing since he was 4 years old and he has participated in the Day of the Dead tradition since his grandfather passed away and he was able to connect with him that way. When we asked what Anthony’s favorite scenes were in the movie, he instantly though of the scenes with Miguel and Mama Coco. He said they were so sweet, and I agree! He also said that he liked the part in the movie where Miguel wanted to sing Un Poco Loco and he was horrible at first. Hector was teasing him and once he got on stage, he killed it! Anthony says he hopes that people take this from the movie: “The Day of the Dead is not like Halloween, i’s a time for a celebration, it’s a wonderful celebration that anyone can celebrate, not just Mexicans. It’s a day where you can connect and really remember your family members that passed away. It was really a pleasure to talk to Anthony! Don’t miss Disney Pixar’s Coco on Digital and Blu-ray this February! 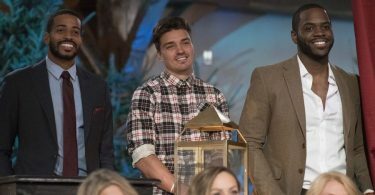 5 Things Chris Harrison Told Us About The Bachelor Winter Games on ABC!